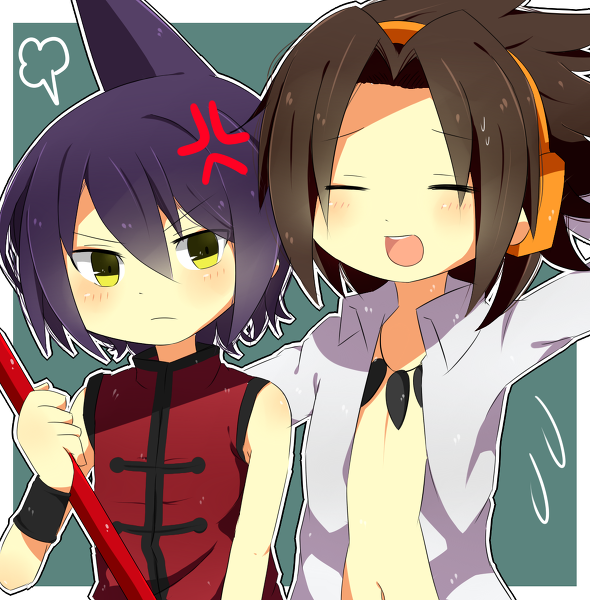 Yoh & Ren. yoh & ren. 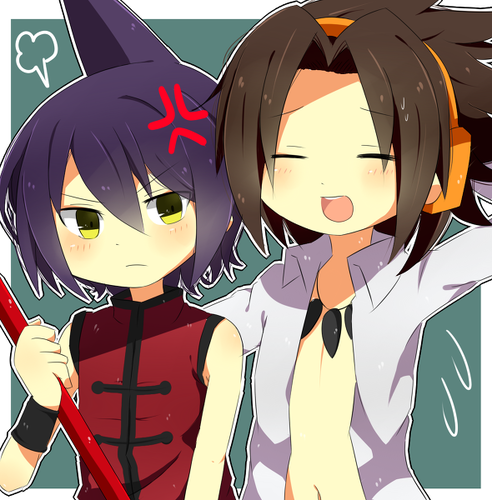 Wallpaper and background images in the Shaman King club tagged: yoh ren shaman king.